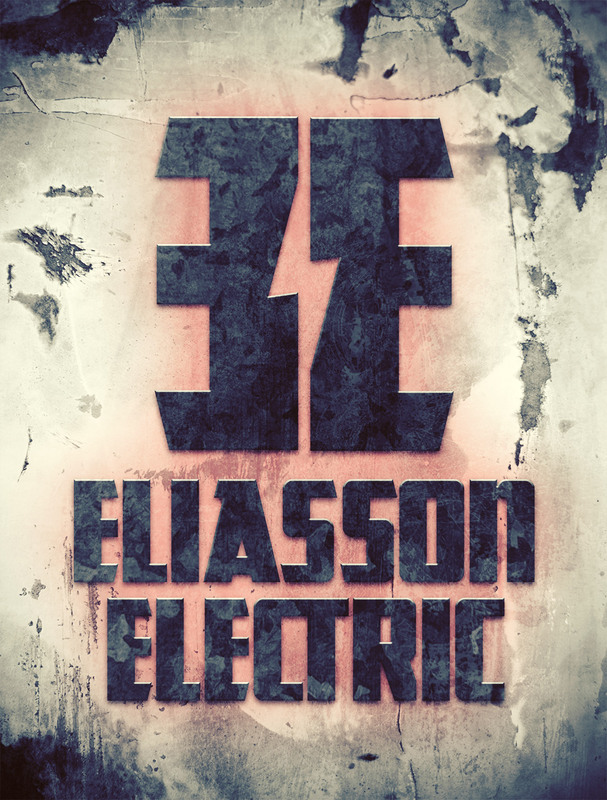 Eliasson Electric is a family owned business in Montana that wanted a visual facelift of their logo. 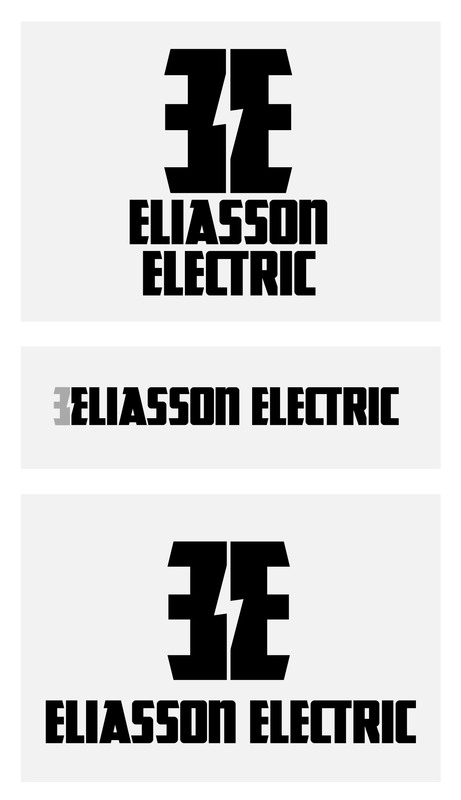 The result is a flexible, simple, and bold logotype. 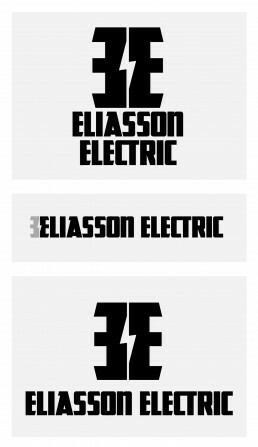 Multiple configurations allow for effective repurposing of the logo to any size space from the side of a ballpoint pen to the side of a truck. 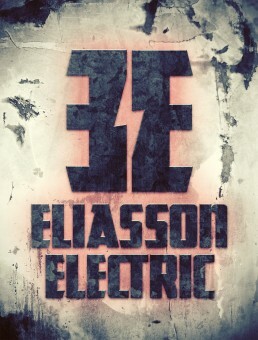 I handled the entire project from concept through final production art.